Science Fictions playing cards have landed again! Home > Art > Science Fictions playing cards have landed again! Pierre Ulric MysteriesNewsArtScience Fictions playing cards have landed again! 07 Jun Science Fictions playing cards have landed again! Science Fictions playing cards have landed again!!! These cards were designed with love and passion for the Melbourne Magic Festival by Perth Magician Pierre Ulric as a creative endeavour and a technical challenge. These are top quality, made up of 310 gsm card stock with the desired air cushioned finish. 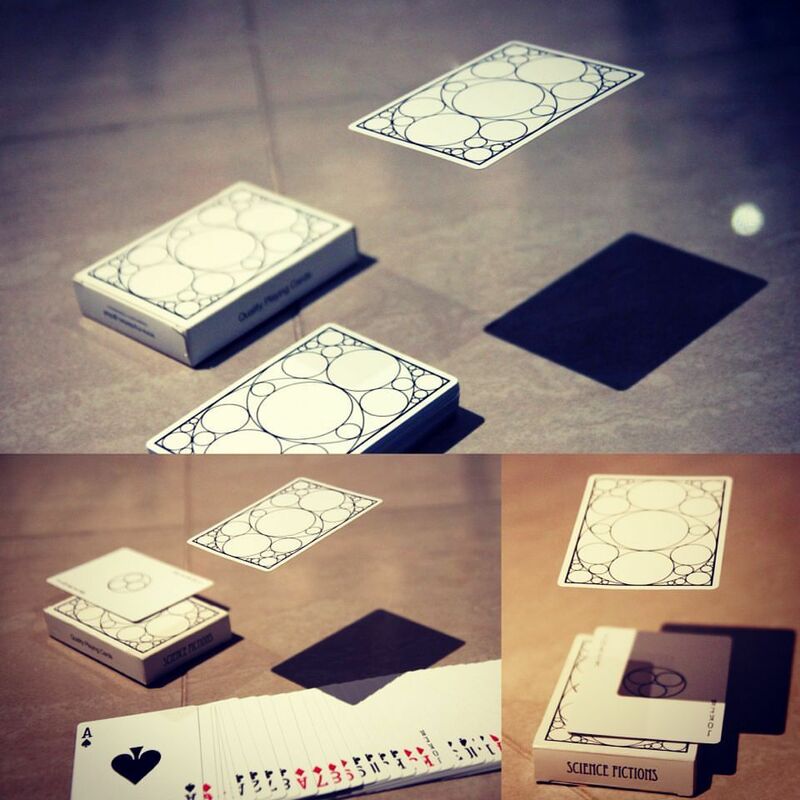 If you are into card games, magic, cardistry or just a collector, make sure you have a look. Contact us to confirm pricing and order. Ships anywhere. 6-packs, bricks or cartons only.